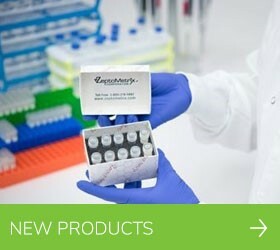 New Product Sample Transport Reagent ZeptoMetrix Sample Transport Reagent (STR) offers a revolutionary new, safe and stable alternative to the current industry standard for sample collection, transportation and storage. 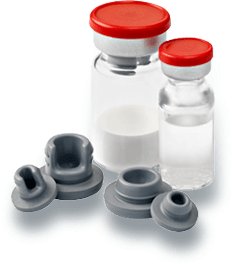 Products KITS AND REAGENTSZeptoMetrix offers a variety of enzyme linked immunosorbent assay (ELISA), Western Blot and Oxidative Stress test kits. New Product Inactivated Pneumonia QC PanelsDesigned to evaluate the performance of nucleic acid tests for determination of the presence of viral and bacterial nucleic acids. Products Seroconversion Panels ZeptoMetrix provides comprehensive lines of Seroconversion Panels for the detection of asymptomatic donors infected with HIV, HCV, HBV and EBV. QUALITY, RELIABLE AND TRUSTED PRODUCTS AND SERVICES FOR INFECTIOUS DISEASE DIAGNOSTIC DEVELOPMENT AND QUALITY CONTROL. 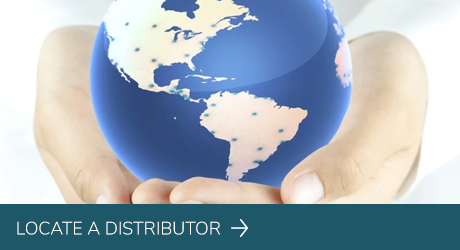 ZeptoMetrix™ is the industry leader for innovative solutions to challenges in the evolving Infectious Disease Diagnostics market. Our reputation for product quality, reliability, and trusted technical knowledge provides assurance that enables our industry to develop and advance diagnostics technologies. 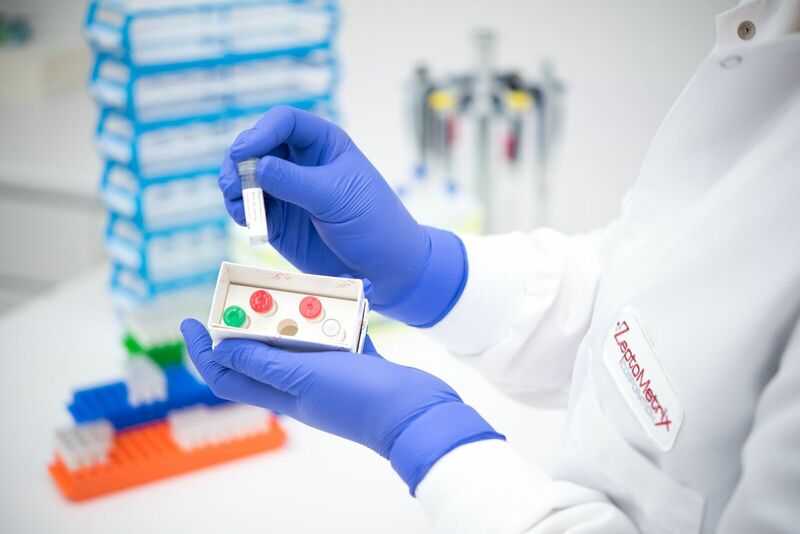 From assay conception to launch, our scientific and operational teams provide our customers with comprehensive, performance-oriented and cost-effective products and services that positively impact the field of clinical diagnostics and its contribution to global healthcare. 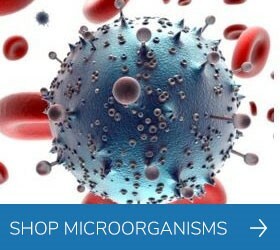 ZeptoMetrix offers a variety of customized services employing expertise in virology, bacteriology, molecular biology, immunology, and related disciplines involved with assay development and infectious disease diagnostics applications. With an extensive collection of microorganisms and expertise in sourcing and propagation of strains of interest, we excel at collaborations with research and product development scientists to discover solutions to challenges unmet by general off-the-shelf product options. ZeptoMetrix is proud to announce a new, revolutionary specimen collection, transport, and storage medium. Globally, millions of people are tested for infectious diseases annually. The implications of reporting either a false positive or a false negative can be devastating to the patient. Accurate and sensitive diagnostics are necessary to confirm that laboratories are providing patients with proper testing results. Utilizing ZeptoMetrix™ NATtrol™ Controls on a consistent basis helps to monitor testing performance to maximize additional confidence in a patient’s reported results. ZeptoMetrix™ to Release Inactivated Pneumonia Panels for Molecular Diagnostic QC. At ZeptoMetrix, we deeply value our extensive network of partners and collaborators from academic and government consortia to multinational diagnostic systems providers. As a deeply technical service-oriented business, the ability to manage projects and achieve the desired attributes of products under development is guided by a pervasive sense of customer-centricity.